1 October 2015 (Culemborg) – Fair Trade breaks the chain of poverty. Fair traders around the world, together with small producers and backed by consumers, are breaking the chains of poverty. 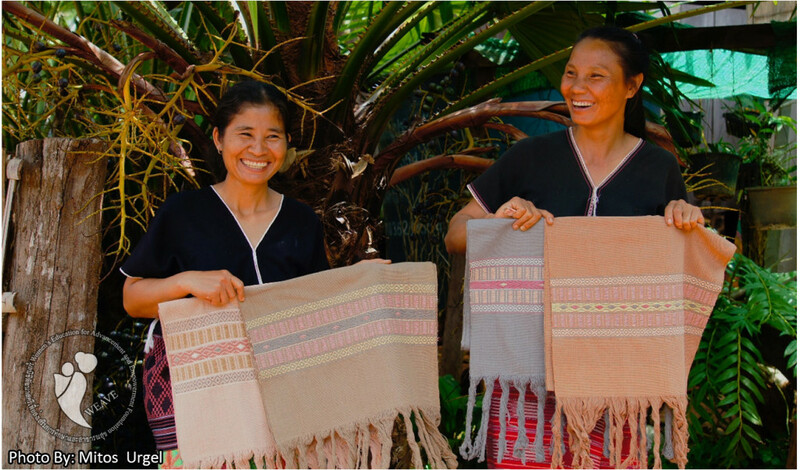 To ensure their way out of poverty, producer-beneficiaries of WFTO members receive fair prices for their products, long-term income security, capacity-building and life-skills trainings, no discrimination, no slavery, and good working condition. WFTO requires its members to comply with the 10 Fair Trade Principles through the WFTO Guarantee System, which regularly verifies organisational practices of trading organisations to ensure Fair Trade is being respected.